Congratulations to our AVID Readers! 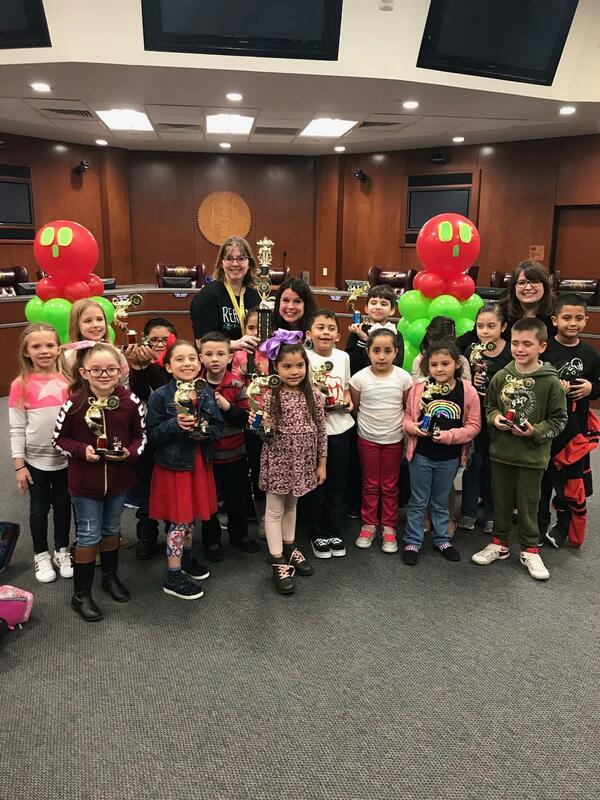 Sheldon Elementary won First Place Elementary Overall in the District! We are very proud of all of our First Grade and Second Grade Participants!